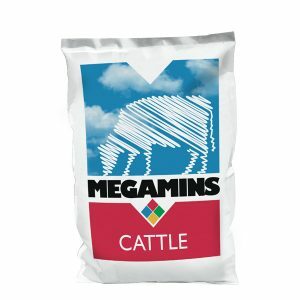 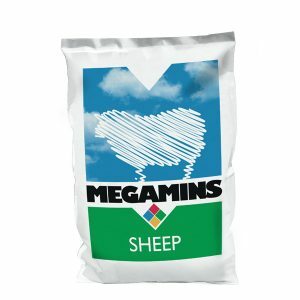 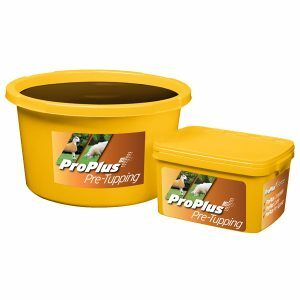 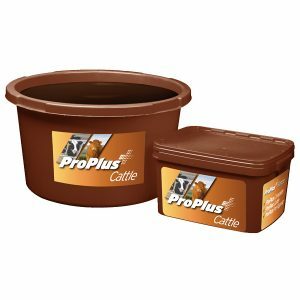 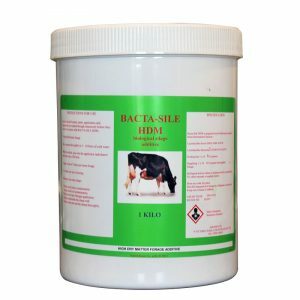 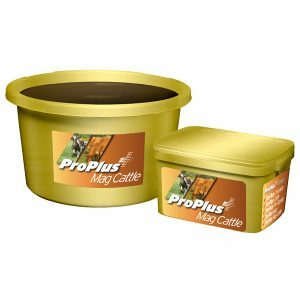 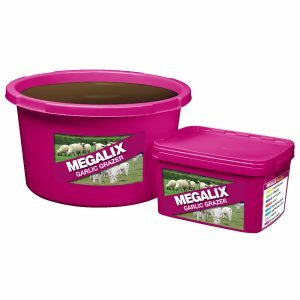 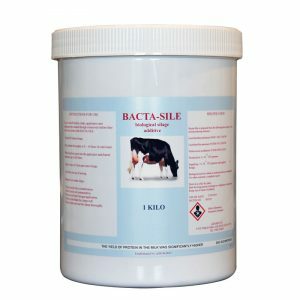 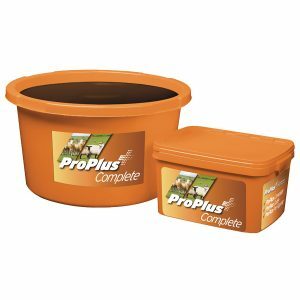 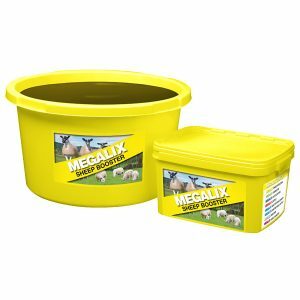 The Scotmin products range includes feed supplements, molassed mineral buckets and forage additives for today’s beef, sheep and dairy farmers. 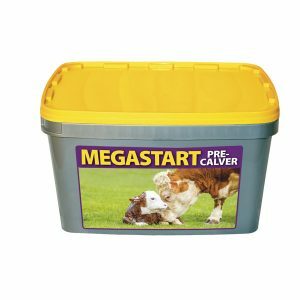 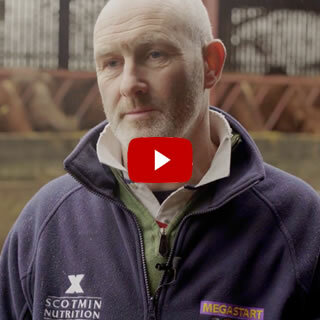 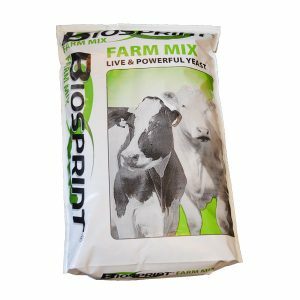 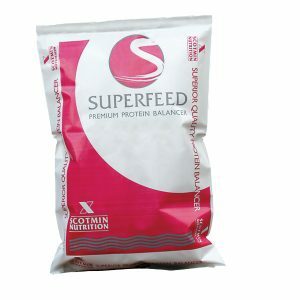 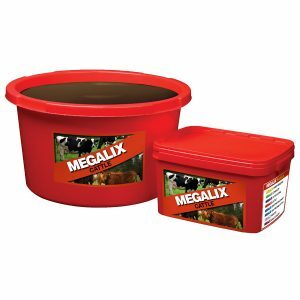 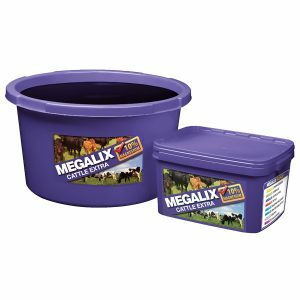 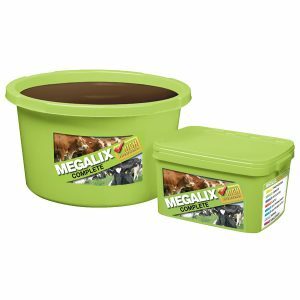 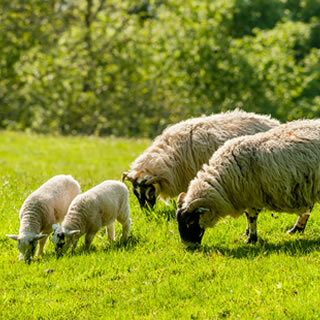 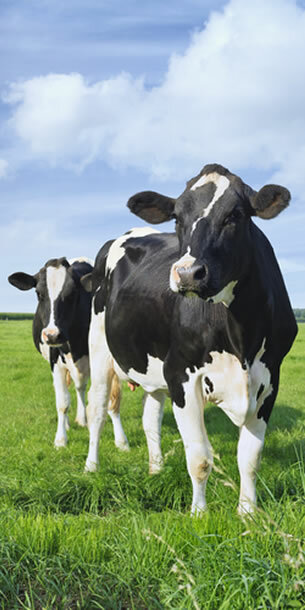 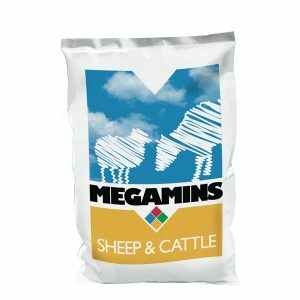 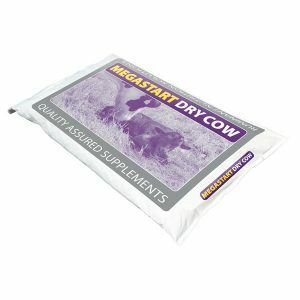 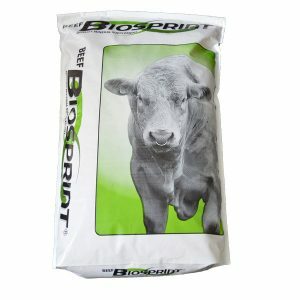 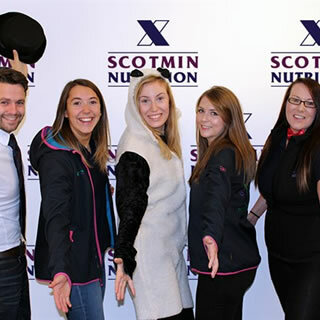 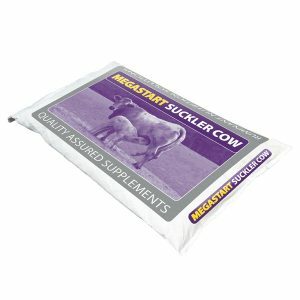 Scotmin Nutrition manufacture many of the UK’s leading ranges of livestock nutritional supplements, including MEGASTART, MEGALIX, ProPlus, Biosprint, MEGAMINS and SUPERFEED. 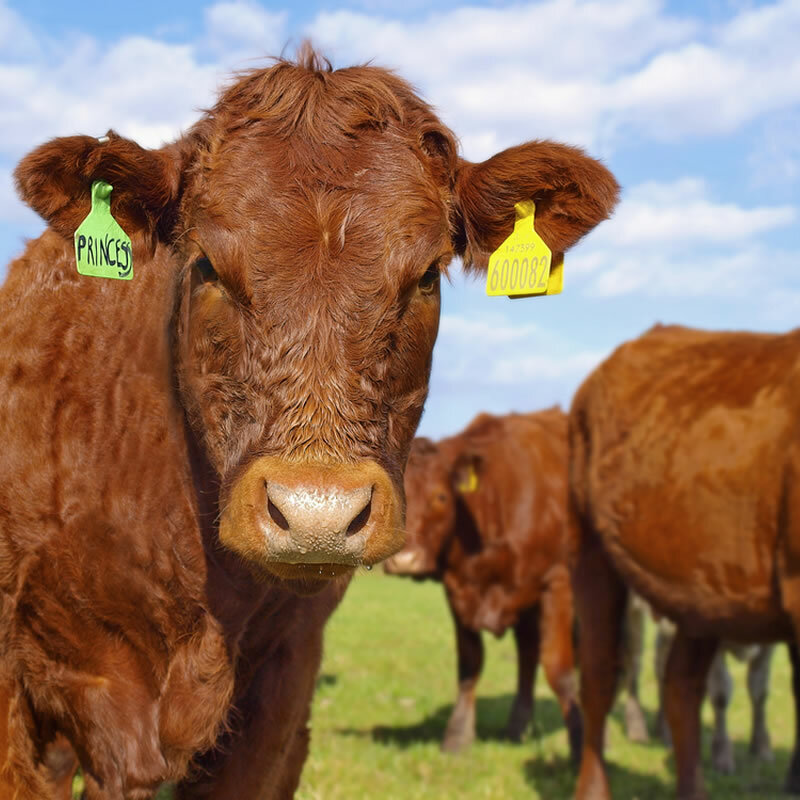 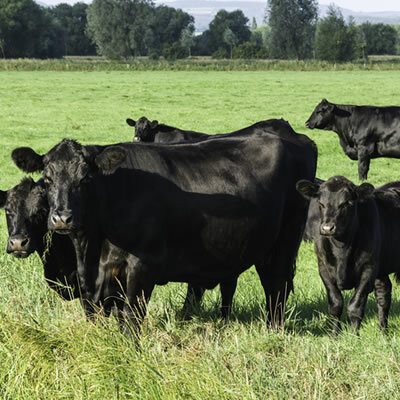 Our Nutritionists have over 100 years of experience in developing high quality, research proven products with the emphasis always being focused on animal health, performance and overall farm profitability. 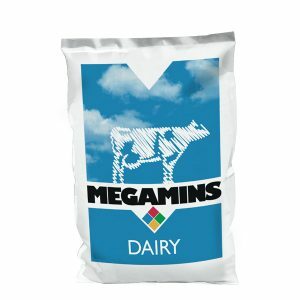 We use only the highest quality raw materials and state of the art manufacturing techniques to ensure every product is consistent from the first batch to the last.